How does Wolverine keep power affordable for our members? It begins with Power Supply. Keeping electricity affordable for our members is part of our mission at Wolverine. There are five pillars that are vital to providing a solid power supply that remains economical. 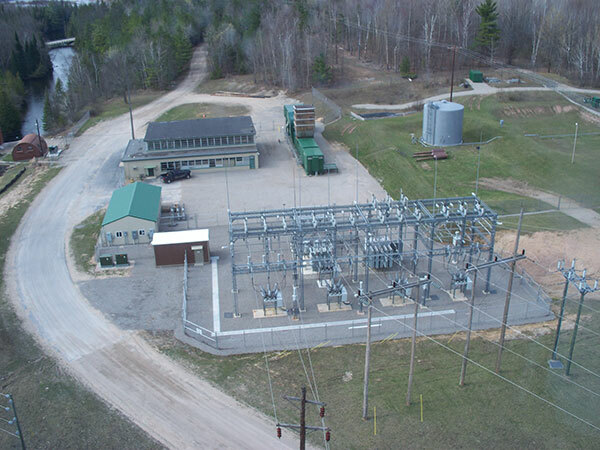 Wolverine’s diverse supply mix allows us to keep power affordable for our members. No one single fuel source is sufficient to generate the electricity needed to supply our members. And with frequent price fluctuations, varying fuel availability, and continual regulatory and legislative changes, it is essential to have a supply mix that is as diverse as it is economical. Wolverine is committed to securing long-term power supply for our members through a diverse mix of energy resources. 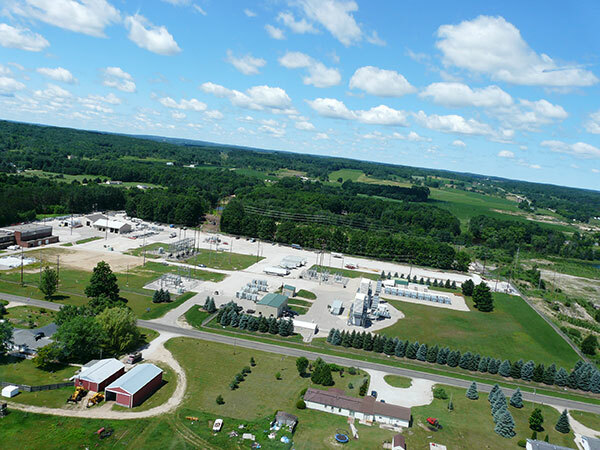 From base load coal to peaking natural gas to renewable wind energy power purchase agreements (PPA) to power purchased from the market, Wolverine’s energy portfolio is diverse and reliable for years to come. 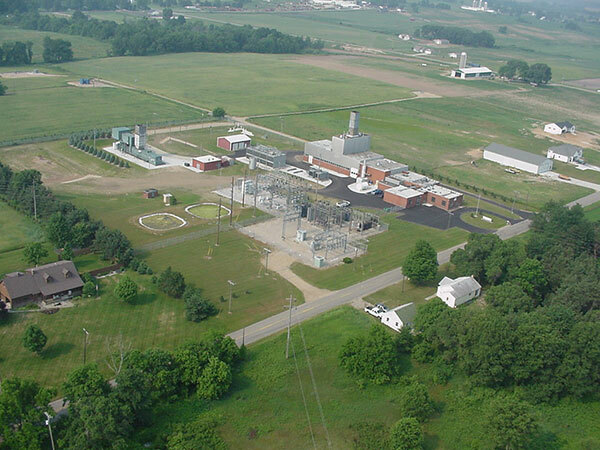 Wolverine owns and operates 7 natural gas power plants throughout Michigan. 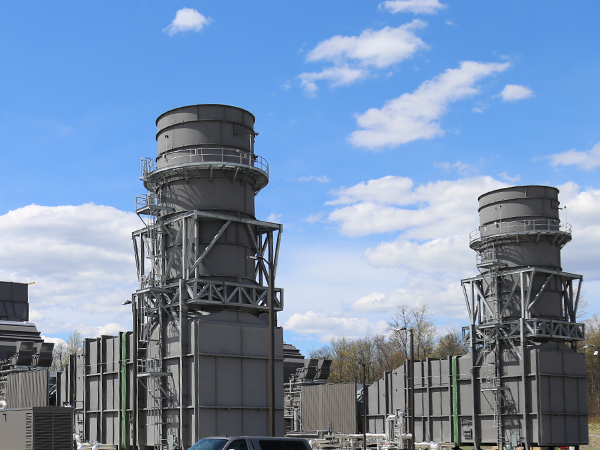 These peaking power plants are designed to operate at times when demand for electricity is at its peak. They are capable of producing approximately 1,000 of the total 1,360 megawatts of generation. 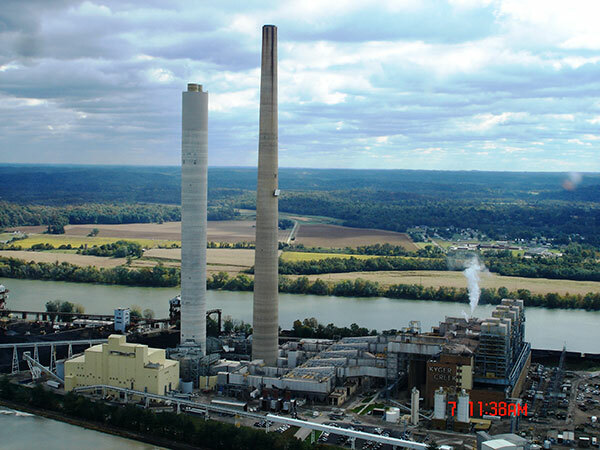 Wolverine owns a 6.65% share in Ohio Valley Electric Corporation’s (OVEC) two coal-fired power plants, including Clifty Creek Generating Station, a 1.3-GW generating facility located in Madison, Indiana. 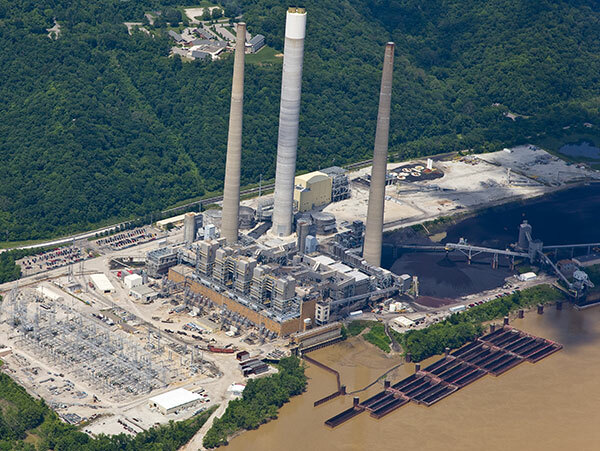 Wolverine’s 6.65% share in Ohio Valley Electric Corporation’s (OVEC) two coal-fired power plants also includes Kyger Creek Generating Station, a 1.1-GW generating facility located in Cheshire, Ohio. 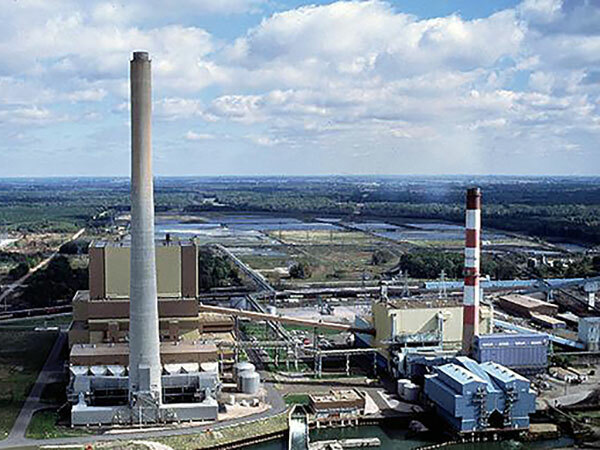 Wolverine owns a 1.89% share in Consumers Energy’s Campbell 3 coal-fired power plant, part of the J.H. Campbell Generating Complex located in West Olive, Michigan. 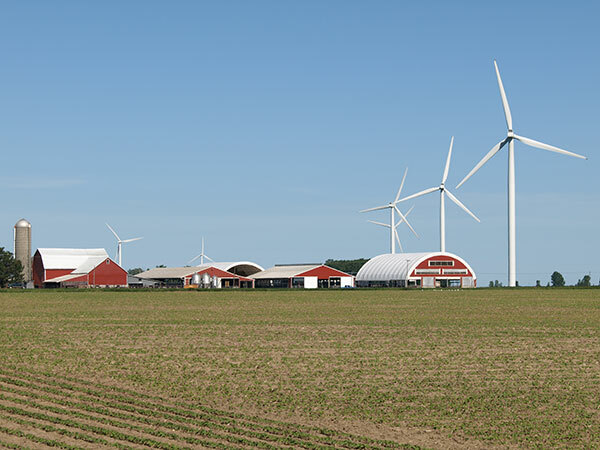 Wolverine and our members are Michigan’s renewable energy leaders. 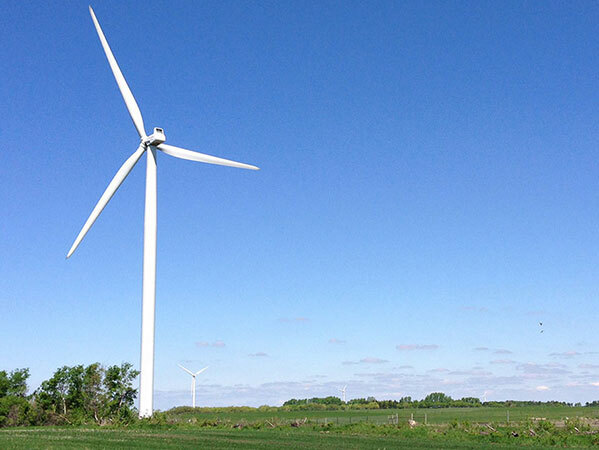 In addition to hydro and solar resources, Wolverine has 200 megawatts of wind energy in our power supply mix. 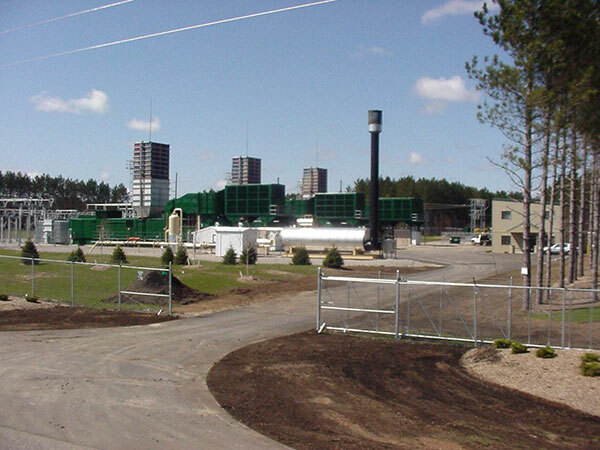 Wolverine complies with the Clean Air Act (CAA), implemented by the Environmental Protection Agency (EPA), which protects the public health and welfare of certain air pollutants found across the country. Wolverine complies with all water quality requirements that are regulated by the Michigan Department of Environmental Quality (MDEQ) as well as the Federal and State of Michigan Drinking Water Act regulations. Wolverine complies with all state and federal waste management and hazardous material regulations. Wolverine also complies with the Resource Conservation and Recovery Act (RCRA) and the Superfund Amendments and Reauthorization Act Title III (SARA Title III). Wolverine complies with all local, state and federal regulations for every land management project. Wolverine holds and maintains all necessary permits for herbicide use, wetland and stream crossings, and soil erosion and sedimentation. 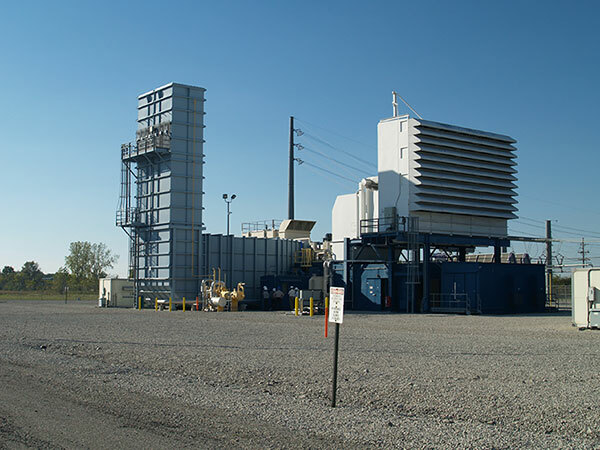 Wolverine is committed to providing wholesale power to our members at competitive rates. 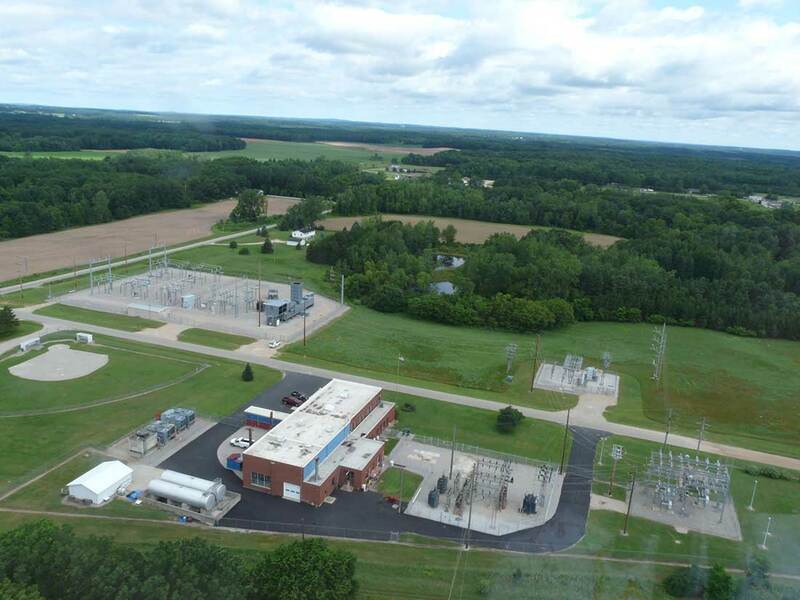 As a not-for-profit wholesale electric cooperative, Wolverine is member-owned, member-governed, and member-controlled. Our members are focused on keeping prices affordable for their member-consumers, which keeps us focused on our costs to keep rates competitive. Unlike investor-owned utilities, electric cooperatives aren’t in business to make profits for shareholders. We exist to provide safe, reliable, and affordable energy to our members in the communities they serve. A stockholder-owned power company that generates, transmits, and often distributes electric energy for a profit. They primarily serve densely populated areas. An electric utility owned by a city, borough, or other incorporated community. As a public entity, municipal electric systems can levy taxes, issue government bonds, and adopt and enforce rules and regulations. They also serve densely populated cities from the very large to very small. An electric utility owned and governed by members who use its services. Democratically controlled and operated on a not-for-profit basis, cooperatives primarily serve more rural or less populated parts of the country. Wolverine is positioned to provide our members long-term price stability. We all know that energy prices have been on a roller coaster ride for years. Prices fluctuate all the time, which can have a dramatic impact on our pocketbooks. Fortunately, Wolverine is well-positioned to continue to serve our members reliably and cost-effectively for many years to come. The diverse nature of our supply mix and our efforts to reduce costs will help to keep future rates stable. Wolverine’s diverse supply mix also allows us to use less expensive sources of energy when other fuels or supplies experience price increases.